Just four weeks remain before February 20th, when the Members Project voting cycle ends. So there are only four more opportunities for you to help CSF win $200,000 to fund more scholarships. Please go to www.takepart.com/membersproject/vote to place your vote. 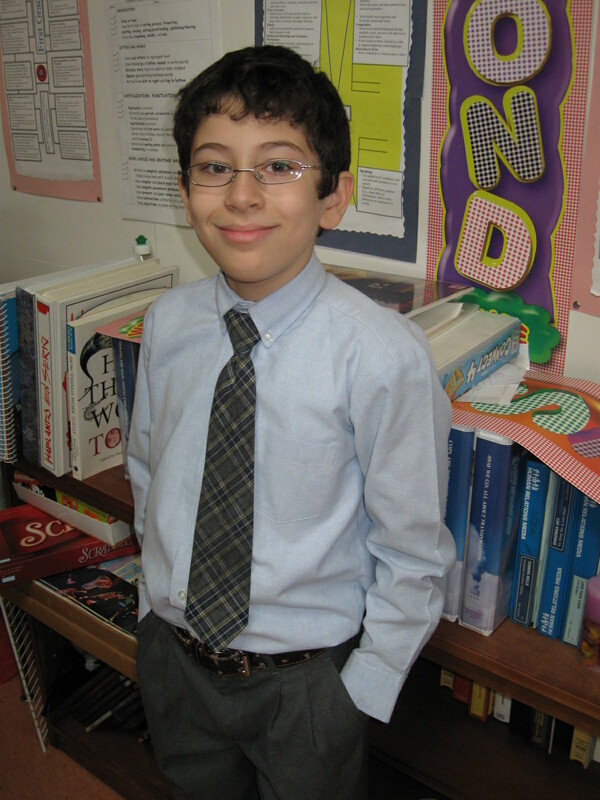 Fifth-grader Christ opher (pictured here) is just one of almost 26,500 children CSF is helping this school year. Christopher and his younger brother, Brandon, attend Saints Joseph & Dominic School in Brooklyn. His mother, Denise, tells us that her sons love their school but as a single working mom she could not afford to send them there without CSF. Christopher is already thinking about high school and college, and plans to become a lawyer. Thank you for every vote you make for CSF, Christopher, and almost 26,500 deserving students. Please continue voting, and ask your friends, family, and co-workers to vote too. We want to win!